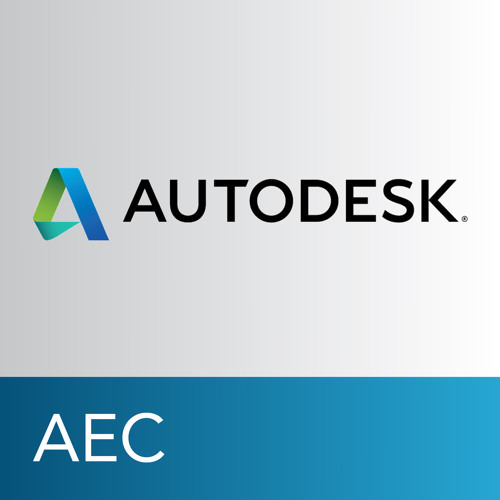 Hear a phone conversation with Adam Spring -- a noted business development professional and expert in 3D reality capture workflows and markets - and Angela Simoes of Autodesk discussing the evolution of reality capture and computing, and its impact on the AEC industry. The interview opens with how reality capture and computing is being incorporated today within a building design lifecycle, including what Adam sees as a shift from productivity computing to creative computing. Angela then asks Adam now designers can get started with reality capture and computing. Other topics Adam addresses include the "Visual Age of Information" with new tools and technologies to communicate with building project stakeholders [e.g. Autodesk ReCap with its fly-through capabilities]. The interview concludes with Adam commenting on the latest advancements in reality capture and computing, citing the work of the German firm Christofori Und Partner; Holograms from Zebra Imaging; and a Bay Area firm PhaseSpace augmented reality for mobile phones.